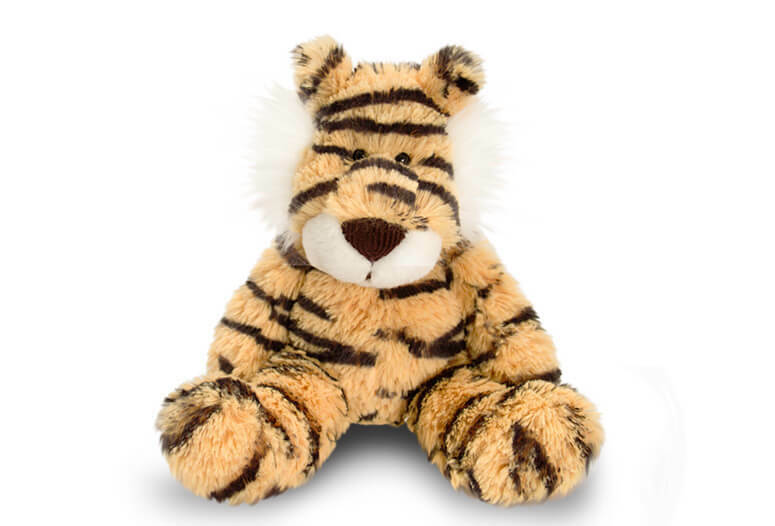 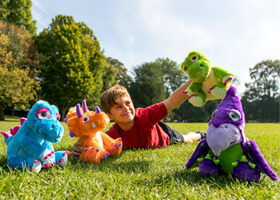 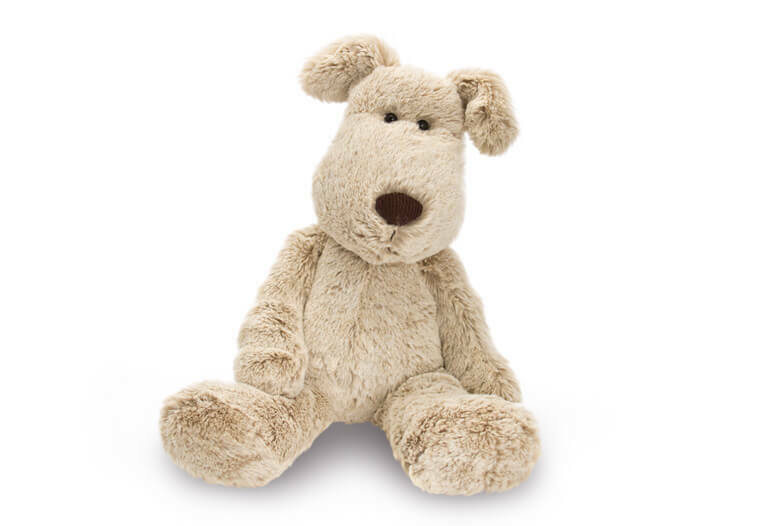 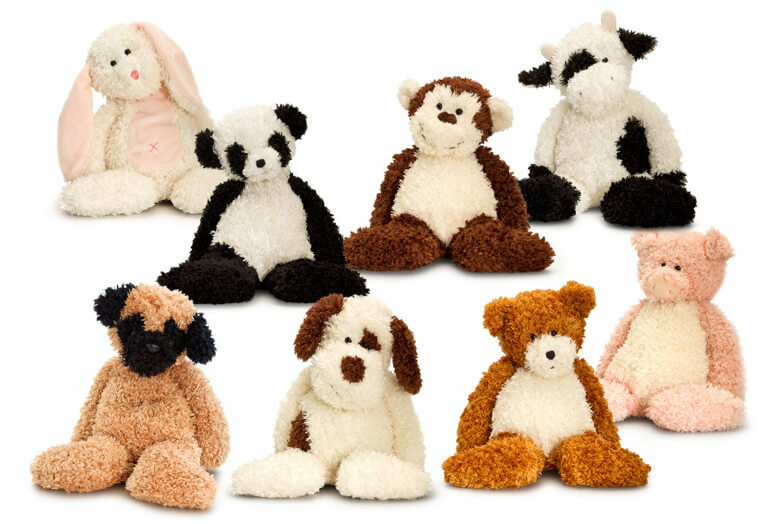 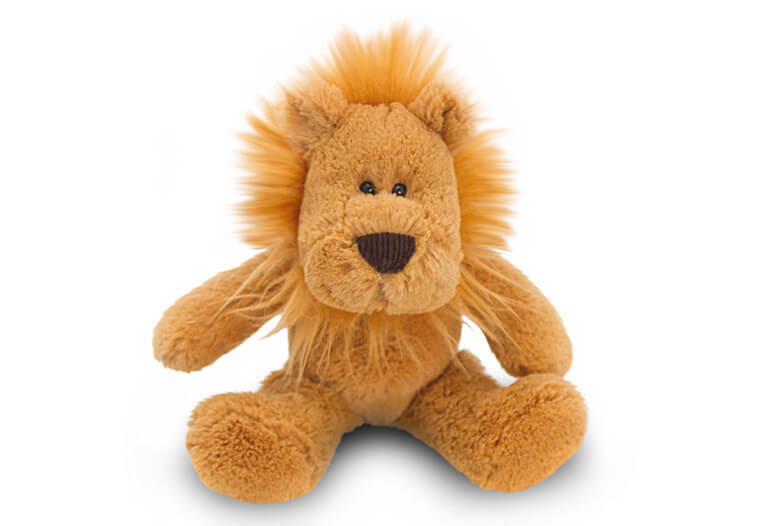 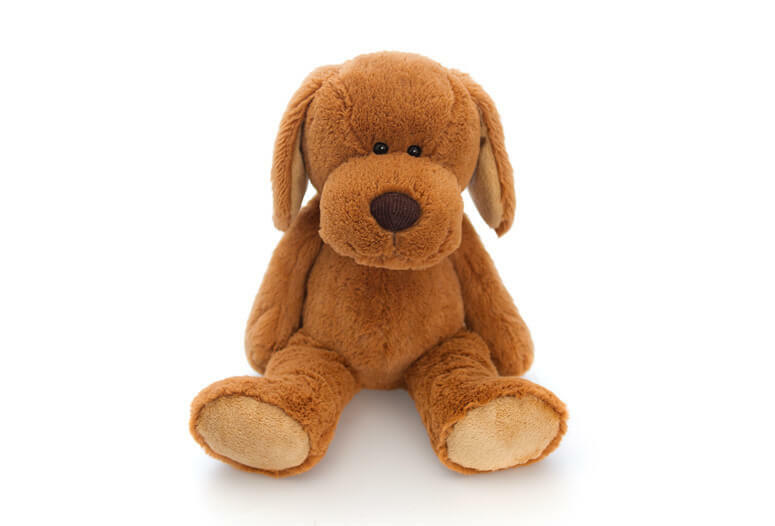 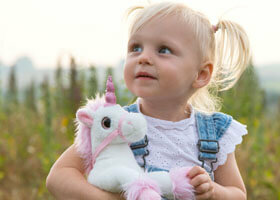 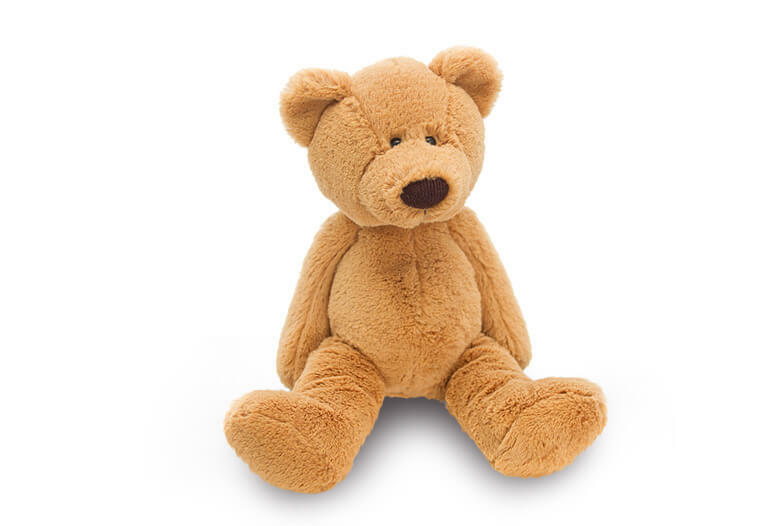 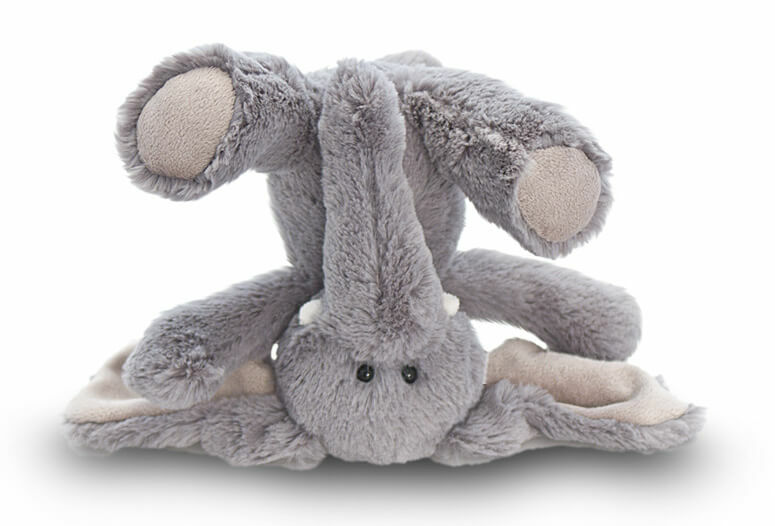 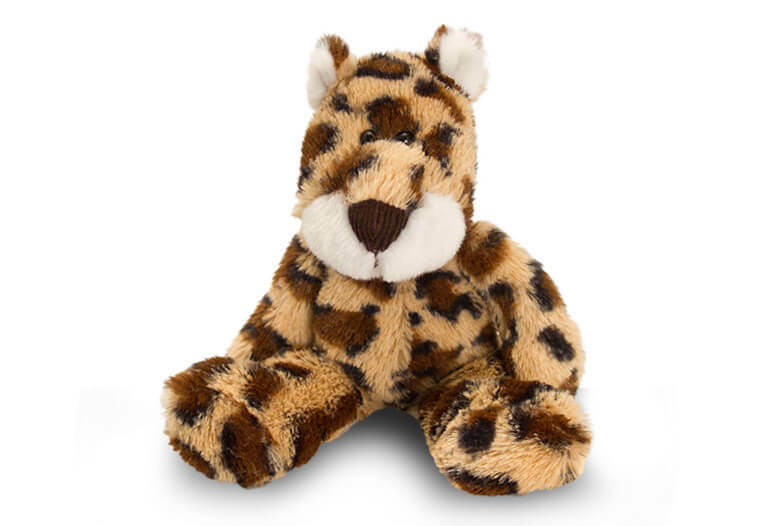 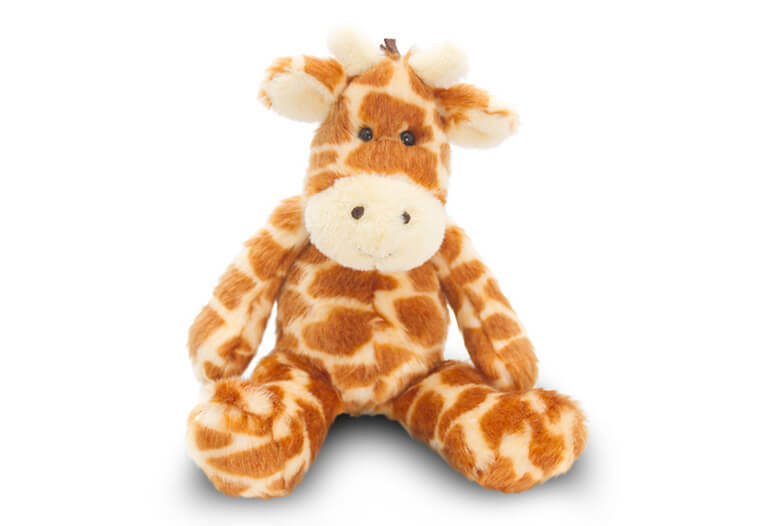 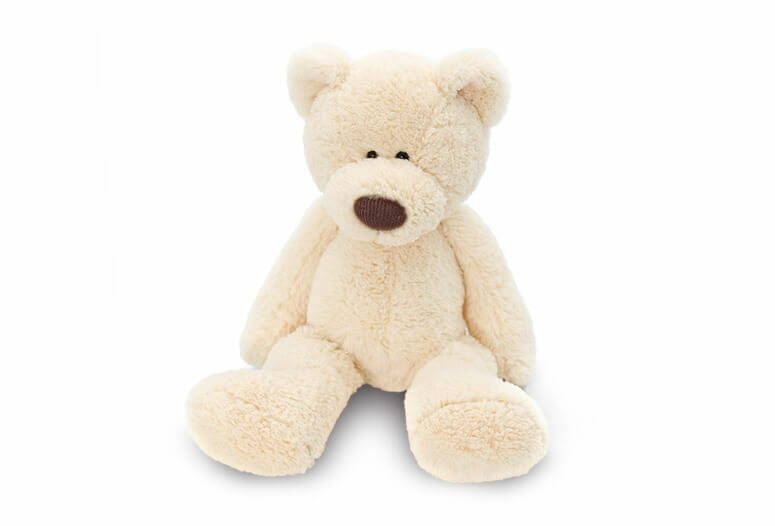 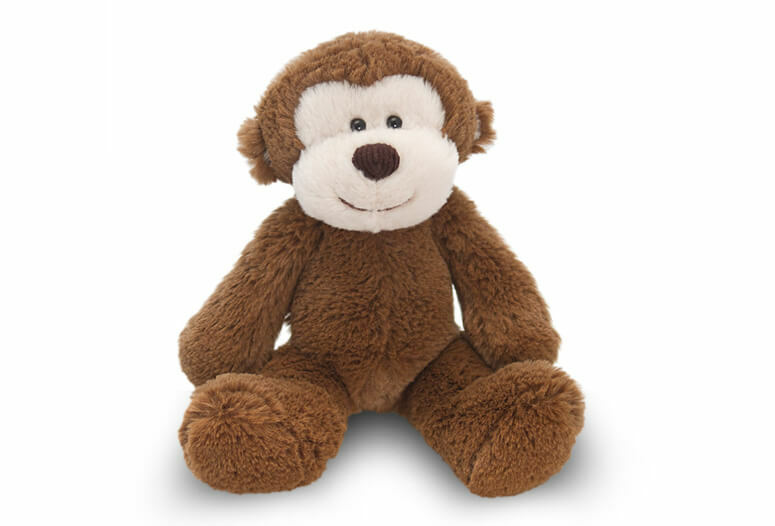 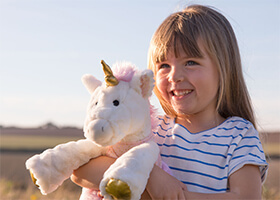 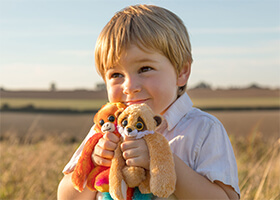 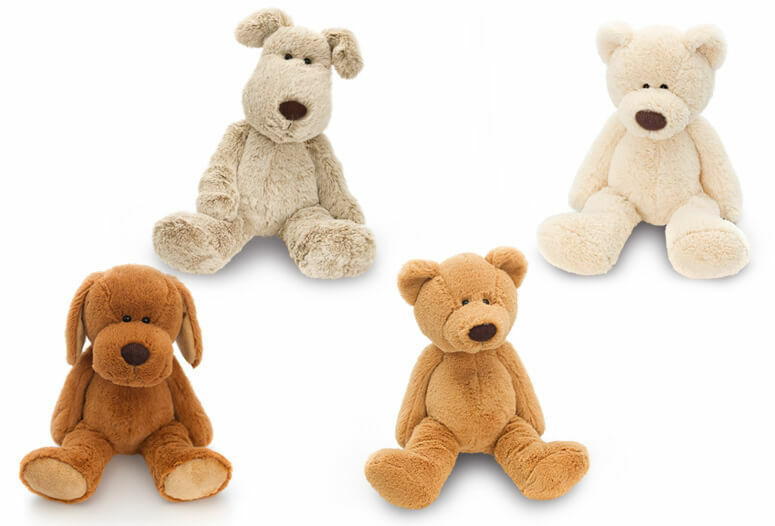 Flopsy Friends are a soft and floppy collection of wild animals, bears and puppies made in luxury supersoft materials. 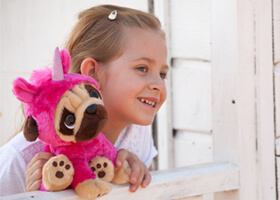 Any of these characters will be a child’s best friend and companion for many years to come. 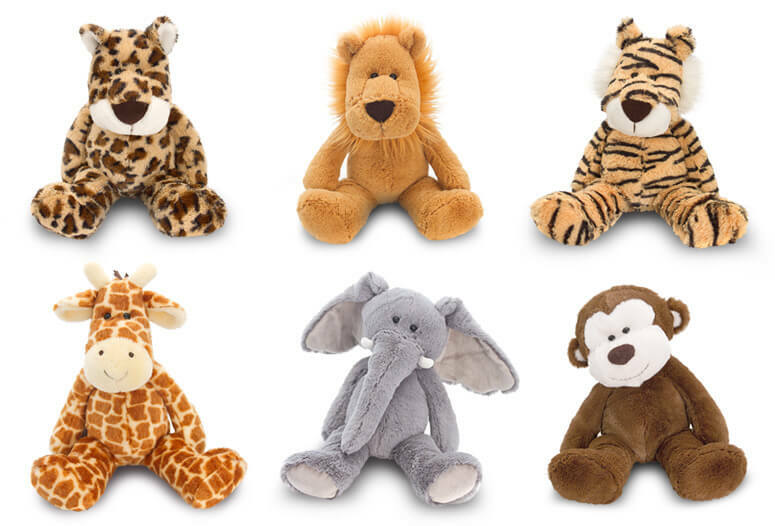 These characters are made for cuddling!